Popular singer Eli Marcus is debuting a new album and the title track “Yogati” actually personifies his soaring career. Born into the musical Friedman family, Eli Marcus has been singing since the age of 3. It didn’t take long for the world to discover his talents and for a growing fan base to form around his appearances around the globe. 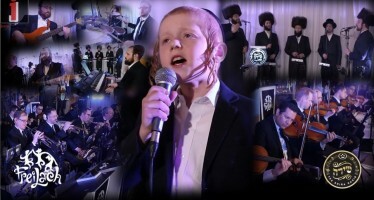 Since launching his career, the singer has since become a household name, rising in the industry and in great demand as a performer at weddings, adding his beautiful vocals and lively, upbeat, yet Chassidish energy. His slender figure packs a powerful voice inside it that has uplifted and moved the hearts of people from all walks of life. 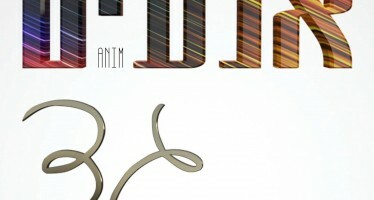 This ability was portrayed in his debut album “Dovid Hamelech,” with songs composed by Yossi Green, and an Israeli style dance album with Yoni Eliav. Marcus’s popularity has steadily grown, and he has lately been performing a number of intimate shows while playing piano with performers like Yosef Karduner and Eitan Katz. 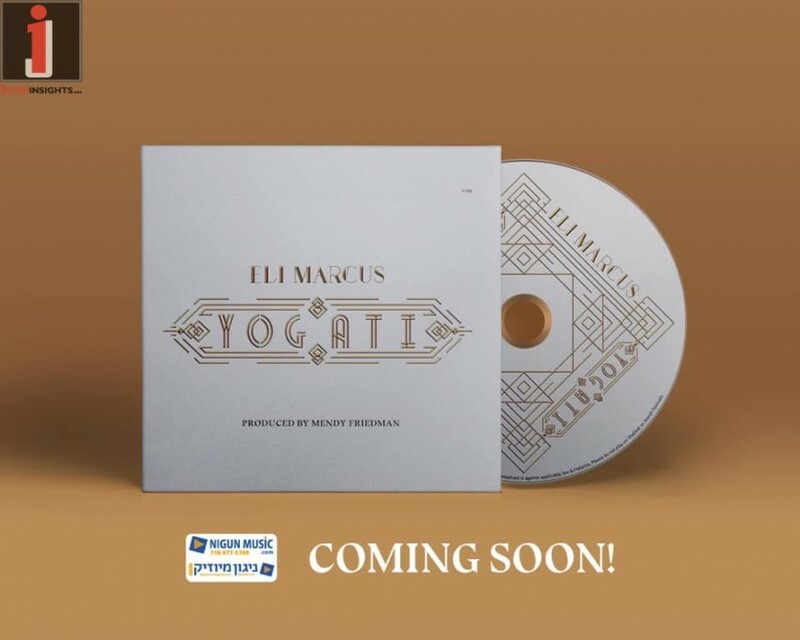 Yet, it is the newest and most anticipated album “Yogati” that will be released this week that is perhaps most personal to him, not only expressing his full range of musical heights but also giving an insight into his soul. The album was produced by Marcus’ cousin Mendy Friedman, who produced his previous album “Energy.” For this project, Marcus took a different route, using multiple composers and arrangers. Some of the choices are more original, such as “Tzadik,” which was composed by Eli Marcus‘ brother Shmueli Marcus of 8th Day fame. 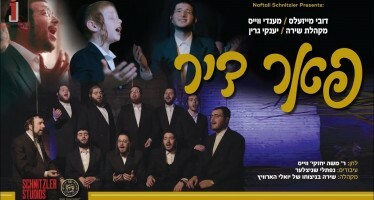 Another song, “B’chol Koichoi,” is by a talented musician named Shloimy Salzman and is his first recorded composition. Two songs were composed by Mordechai Brezel, who has written hits for Yaakov Shwekey and Simcha Leiner. Others are classic, with compositions and arrangements by veteran songwriters Moshe Laufer, Pinky Weber, and Yitzy Waldner, and warm “hartzige” compositions and arrangements from the multi-talented Avrumi Berko. The title song, “Yogati,” the first song on any of his albums composed by Marcus, is the most personal and about his own life, he says. The lyrics are based on the teaching in Gemara Megilla 6b and popularly known as the 9th of the 12 Pesukim (holy passages) instituted by the Rebbe for children to recite. Marcus says this struggle is very real to him, as he is by nature a shy and reserved person. “Yogati is about my journey, working hard to give it all I got, until I succeed,” he says. “I had to really push myself to become a performer and share more of my personality with the audience, and the world – because I believe that my talent to make others happy and to dance, is my Shlichus,” he says. Following the release of his new album, next up for the singer is a tour in Israel and then in Russia, coordinated by his media manager Davidi Crombie and Fleishman Peles Productions.